Become a specialist in information systems analysis, design, and programming with this BSc in computer science. Students of this program will find a career as a systems analyst, programmer, or manager in software or technology companies. In addition, our curriculum includes various business management such as marketing, accounting, statistics, management, finance, economics, human resources, as well as soft skills and competencies development courses. 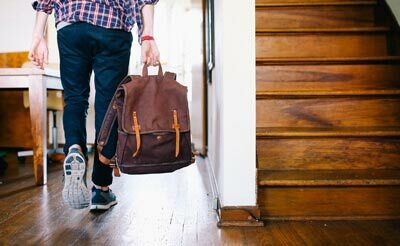 A minimum score of 80 (Internet based test) or 213 (computer based test) on the TOEFL test or another equivalent English proficiency test. 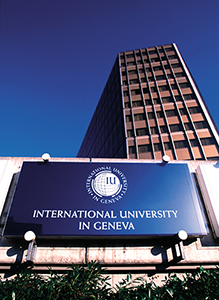 To submit the TOEFL test score to the International University in Geneva (IUG), please enter IUG's institutional code number (0130) when you take the test. A non-refundable application fee payable in Swiss Francs CHF 150/ Euros €120, or US Dollars USD 140.